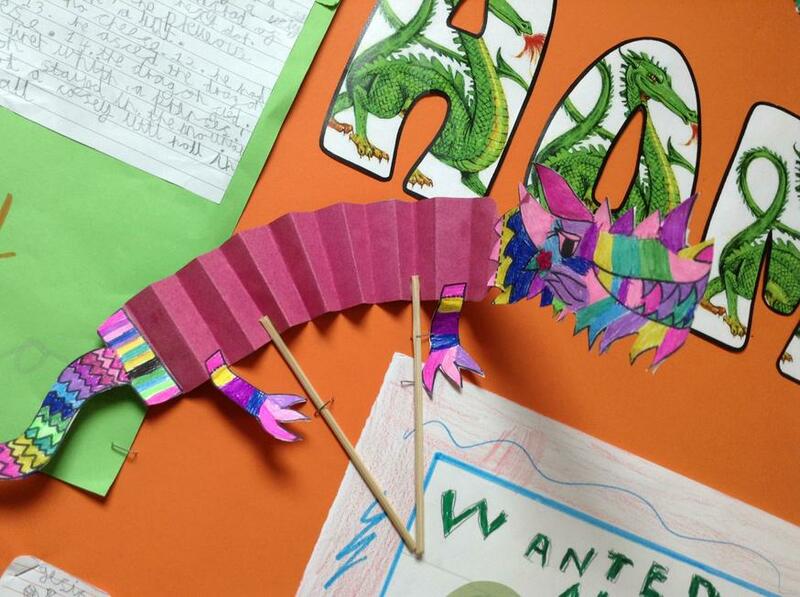 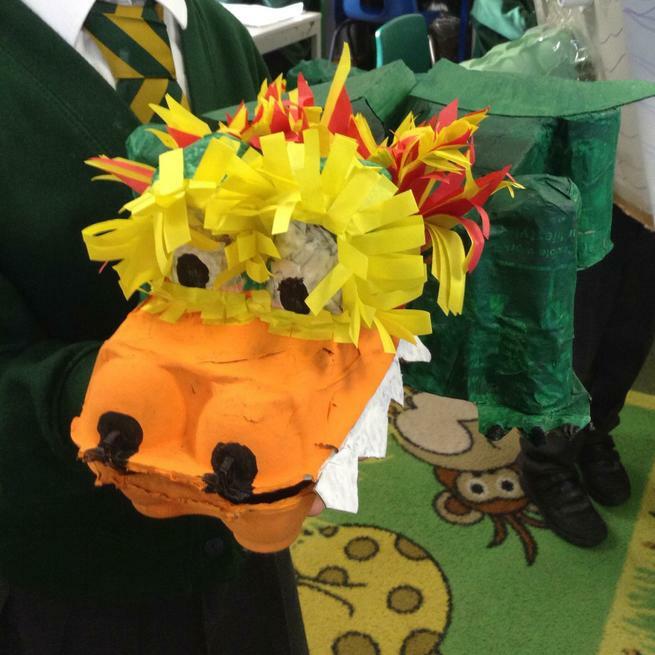 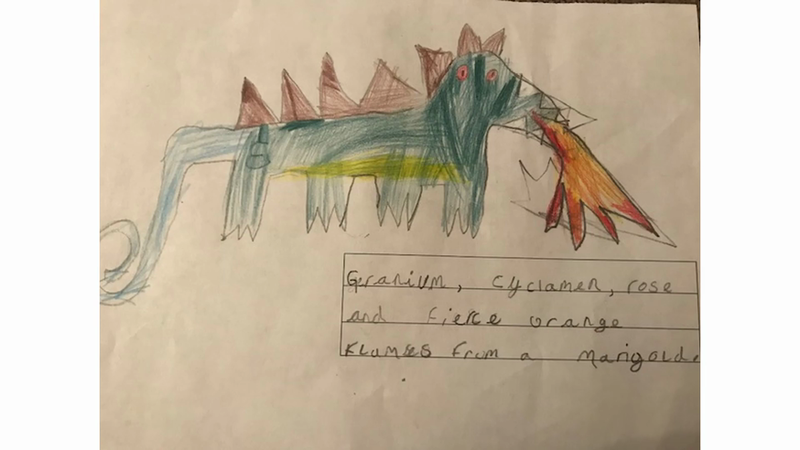 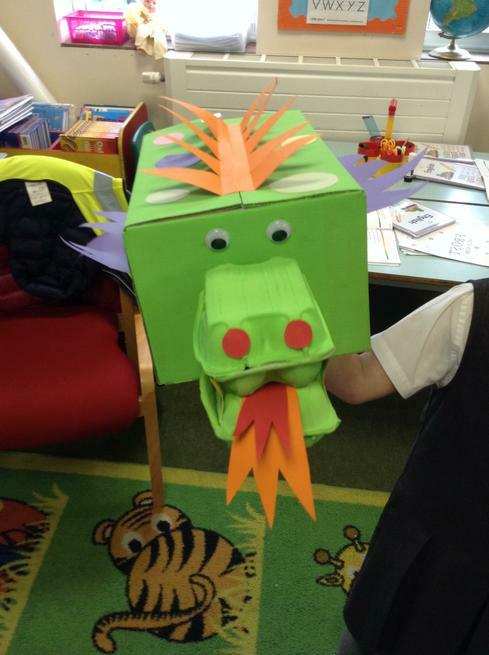 This term, our topic is dragons. 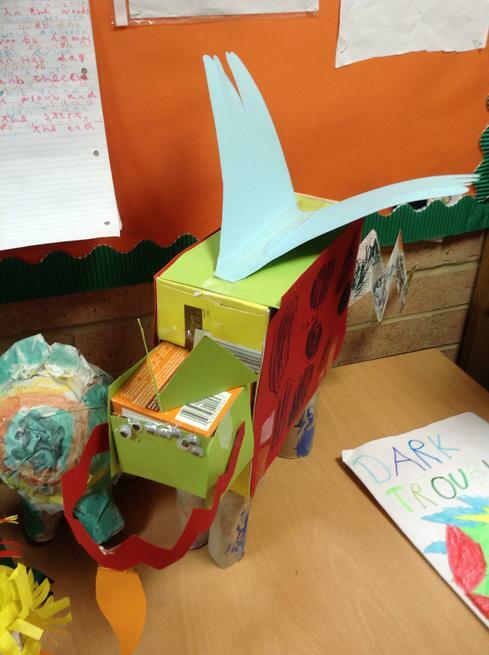 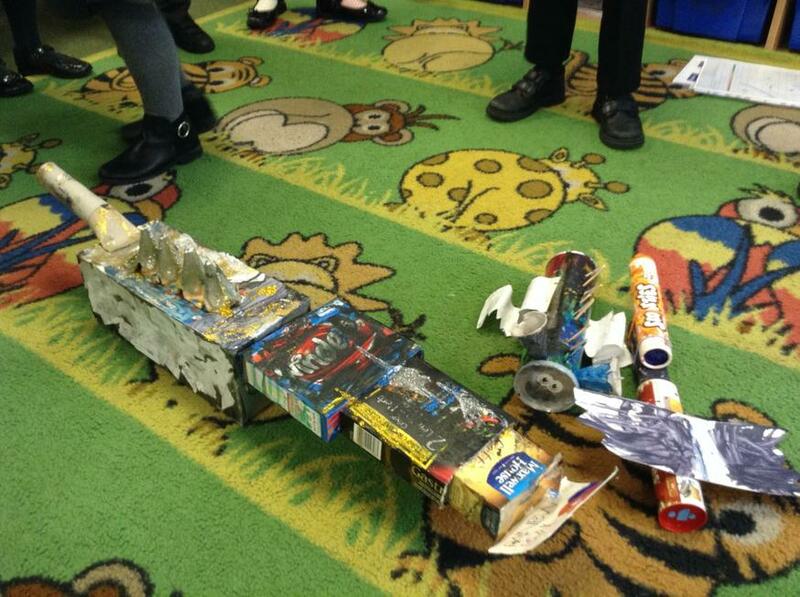 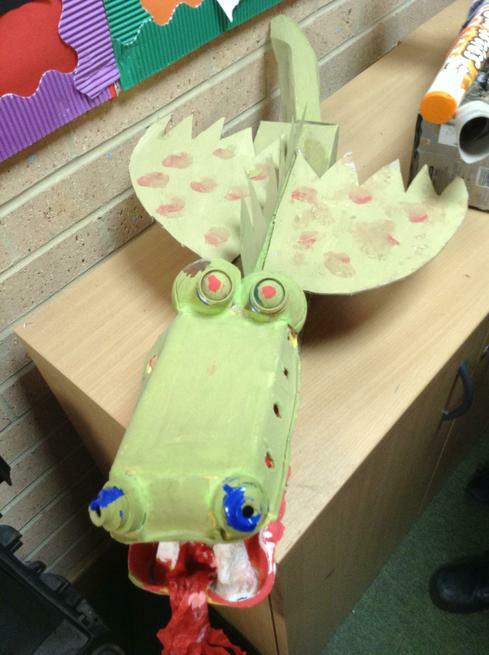 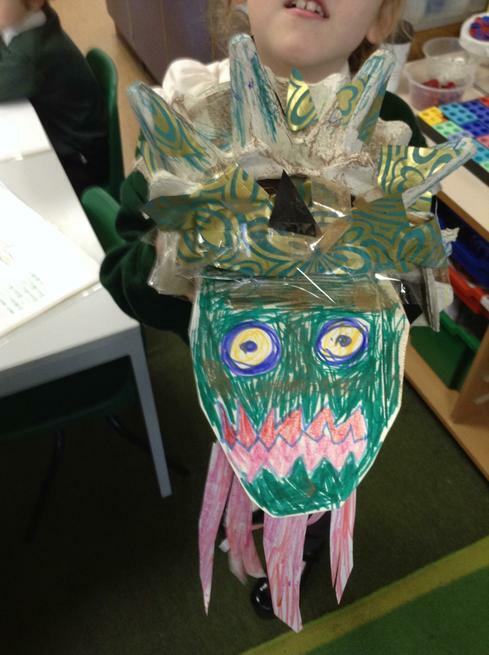 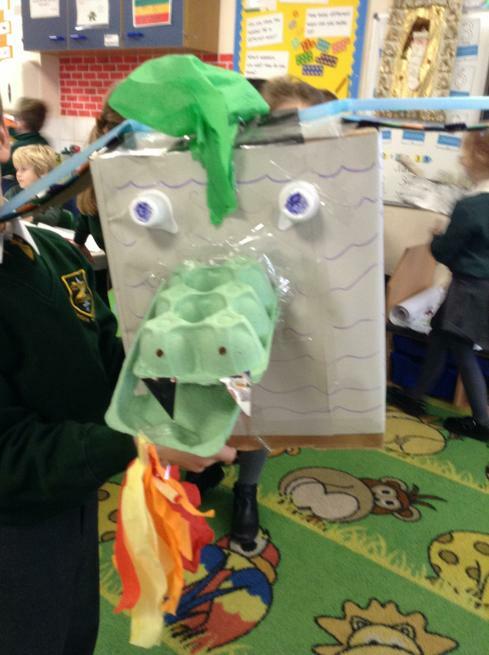 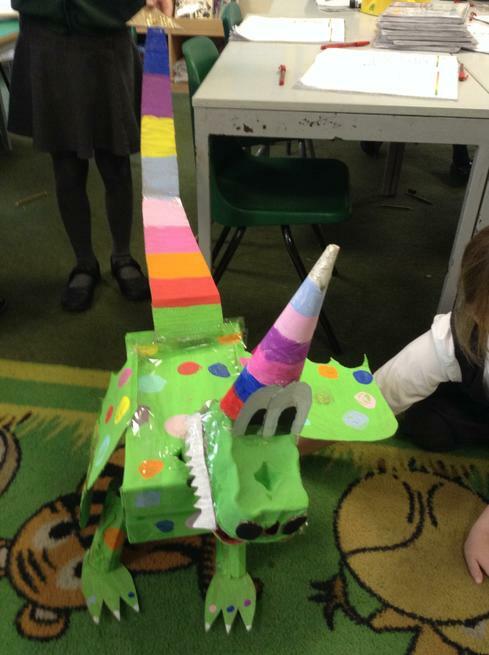 Over half term, a castle has appeared and we need to keep a look out for the dragon that lives there and make sure that he doesn t cause any problems! 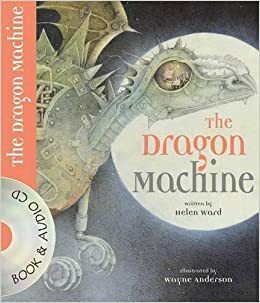 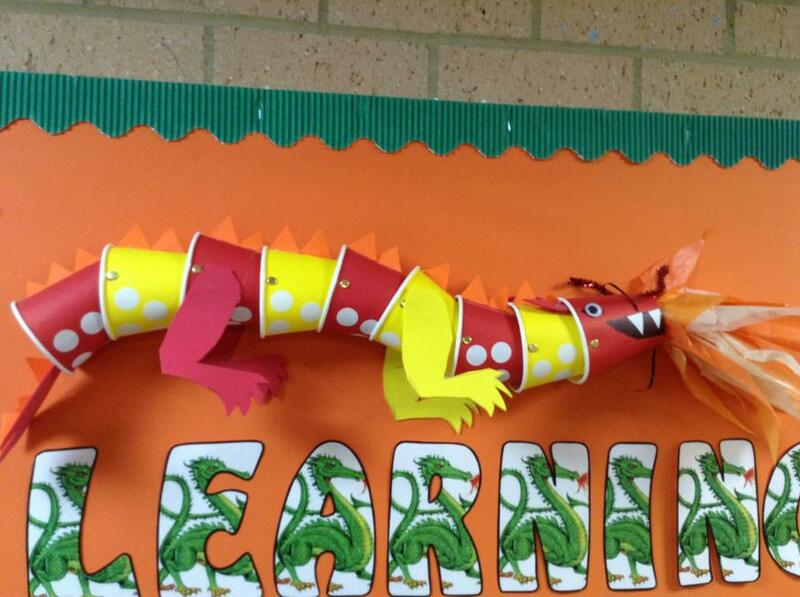 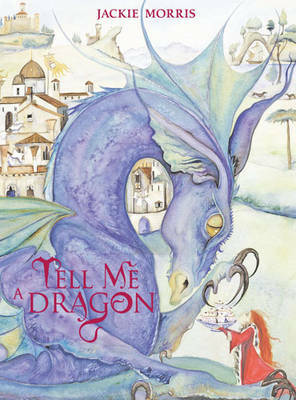 In Literacy, we will be reading The Dragon Machine by Helen Ward and we will be reading some poems about dragons. 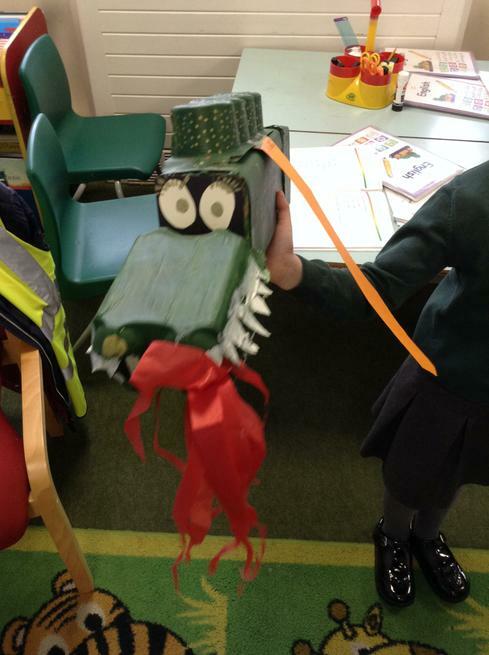 Also, we will be writing instructions about ways to catch a dragon. 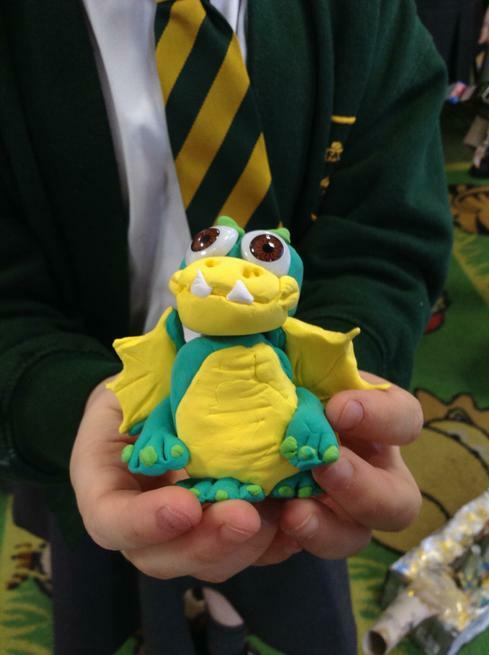 In Maths we will be continuing to explore adding and subtracting, as well as learning to tell the time and beginning multiplication and division. 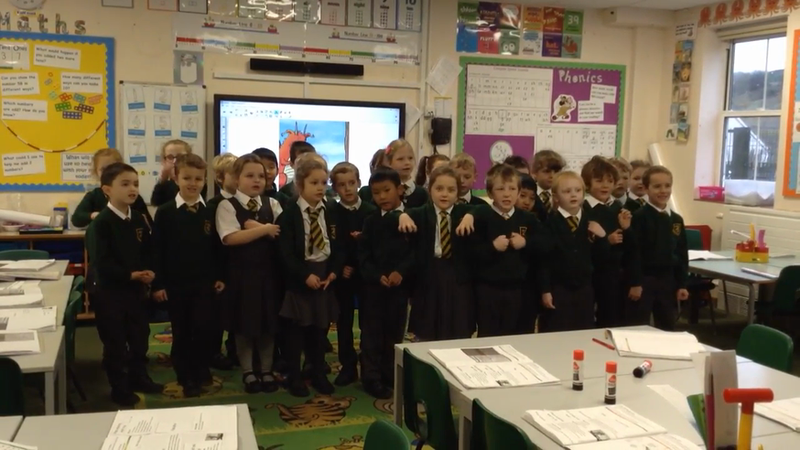 Following a recipe to make Gingerbread!